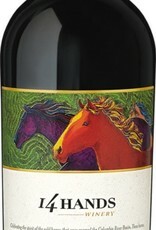 14 hands hot to trot red wine is a blend of Merlot and Syrah. It contains cherries, ripe berries and plums with refined tannins that give way to subtle notes of baking spice on a bright, vibrant finish. 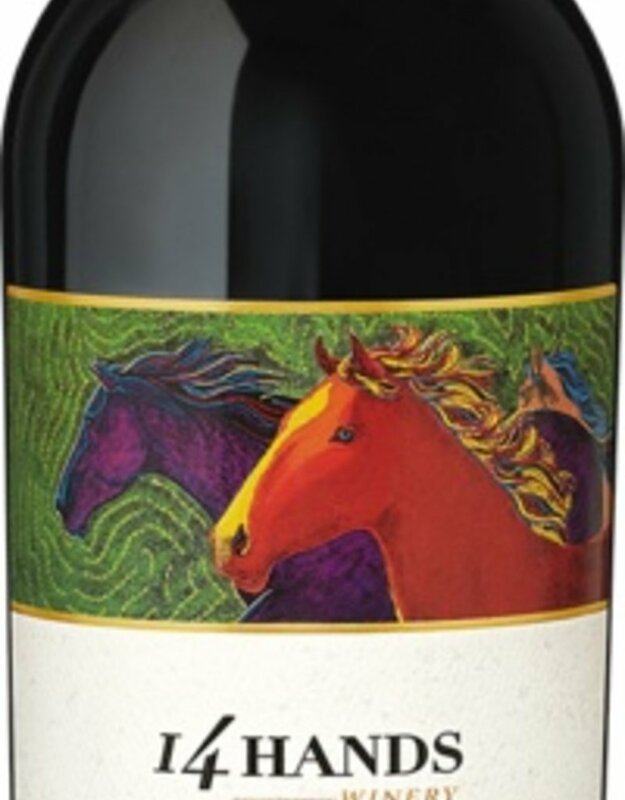 It is greatly paired with BBQ Pork, Grilled Portabella Mushrooms, Gourmet Cheeses and Lasagna Florentine.